England is a beautiful place boasting so many tourist spots that not only promotes a warm ambiance but also provides inspiration to visitors. While a visit to the famous attractions is what many people often prefer to do, exploring the hidden gems can be as exciting and enriching. If you’re heading towards the U.K. any time in the near future, you definitely should include these less traveled spots in your list of must-see places. Some of them may not be a real beauty spot but they can be areas that will delight you. 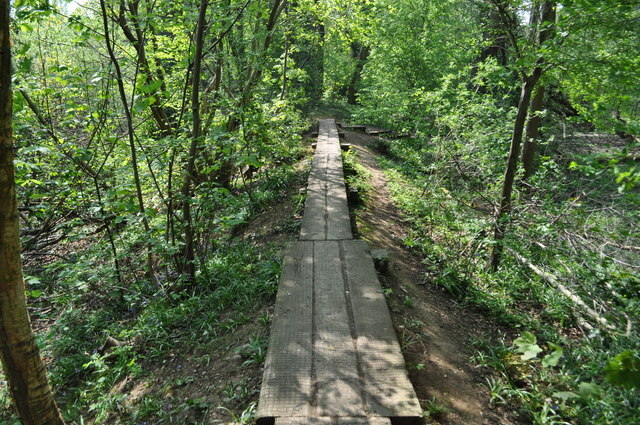 This is local wood nature reserve situated in the Mosely area of Birmingham. It features numerous species of plants, animals and insects in addition to the old trees. Unknown to many, this place used to be playground of JRR Tolkien who authored The Lord of the Rings and The Hobbit. In fact, the Moseley Bog was the inspiration for the old forests in his books. Made up of both wet and dry woodland with patches of fen vegetation, the Bog was declared a local nature reserve in 1991. A second woodland is in place which developed on the old gardens in the eastern section. If you’ve long been wanted to visit Venice but your budget does not permit and you’re in the U.K.area, you can content yourself to visiting the Little Venice in London. A quiet canal area, the place features cafes and pubs along the waterside and accessible via the Paddington station. 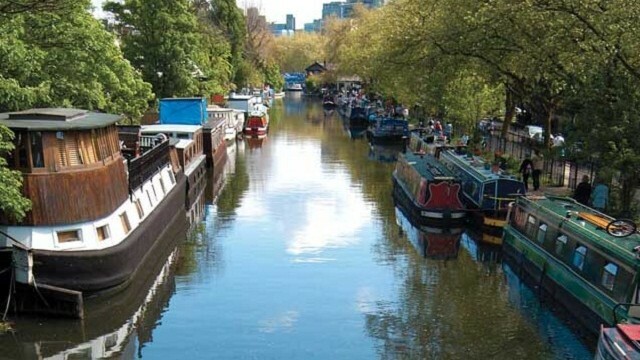 Enjoy a Narrowboat cruise along the canal between Little Venice and Camden Lock. 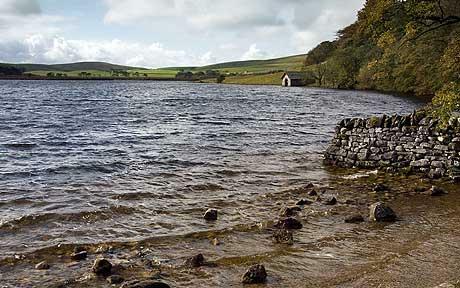 This place is the highest freshwater lake of England specifically in the Yorkshire area. Frequented by walkers and cyclists, it is situated in a rolling countryside and moorland. Here, visitors can find some unique rock formations and amazing nature views. If the name sounds familiar, it is because this place is where famous writers Charlotte and Emily Bronte used to live. 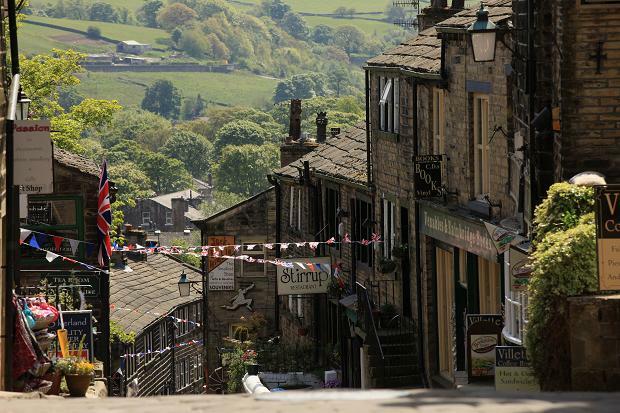 The area is actually named Haworth. While here, you can take a stream train into the town, stroll on the cobbled streets and visit some old Victorian shops. And if you’re a fan of the Bronte authors, the Parsonage Museum is a must-visit as it has a comprehensive exhibition of the Bronte manuscripts, letters and early editions of their books. Sometimes, one doesn’t have to go far to experience interesting places. Travel experts suggest that people should find time to visit other areas they don’t often explore in their hometown or city. Studies have shown that majority of people or 87 percent admit not taking advantage of the areas in their hometown or city.